Before I begin: I am now over 6 hours on trying to fix this problem .. by searching through this forum and others sites. This is my problem when I was going to update my iPhone 5 to iOs7 GM. Could someone please help me? I am so tired of searching out what to do.. Right clicking the iTunes application icon in the application folder, select Info, and uncheck/deselect the “Open in 32-bit mode". 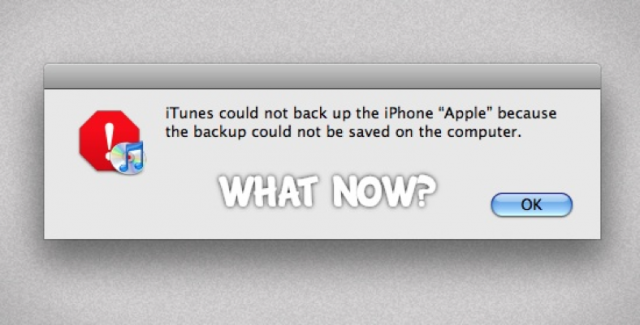 Now it should be able to backup your iOS device correctly. © Copyright 2014-2018 dAblog 寶博士部落格. Powered By WordPress.